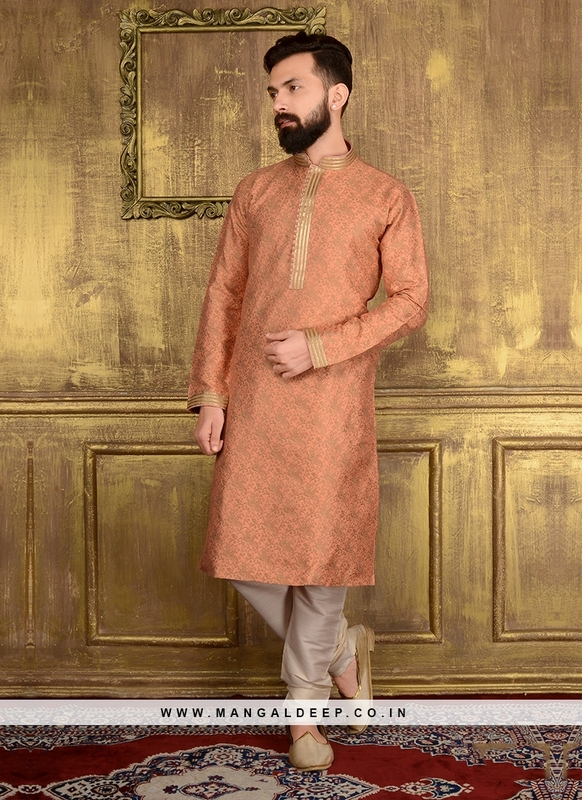 _x000D_ Exquisite engagement occasion kurta pyjama decorated with zari work and lace border on collar, sleeve, neckline will definitely touch your soul. 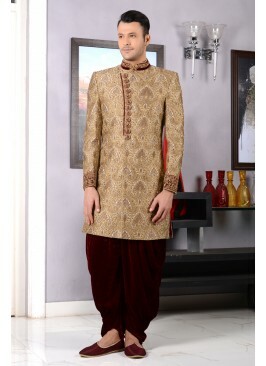 Comes with churidar pajama. Glorious outfit is a way of getting yourself noticed. 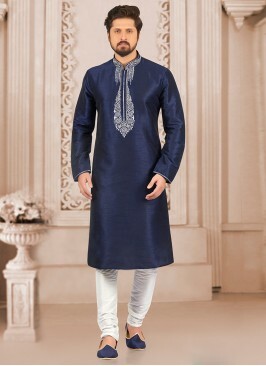 Beige Mens Bridal Groom I..
Navy Blue Linen Kurta Pyj..